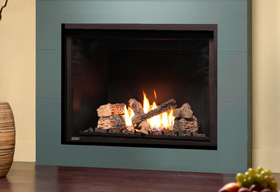 The Eclipse brings functional modern design into smaller spaces. 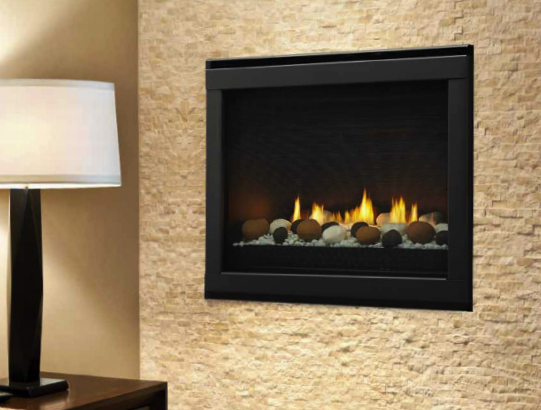 These compact gas burning fireplaces fit in a much wider variety of spaces, and combined with a large selection of finishing options, provide unmatched versatility. 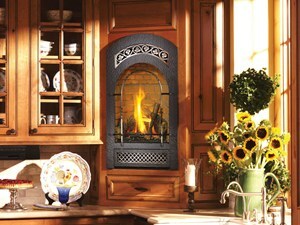 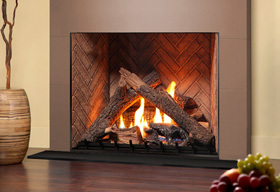 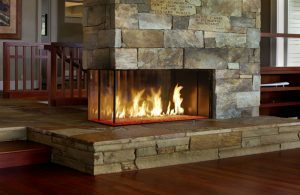 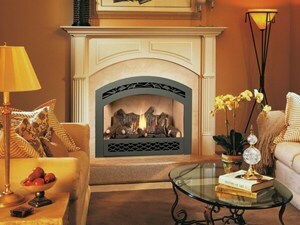 A ribbon burner elevates the flames through finely crafted ceramic stones.